Lava Rock is natural igneous rock, hardened after a volcano eruption. 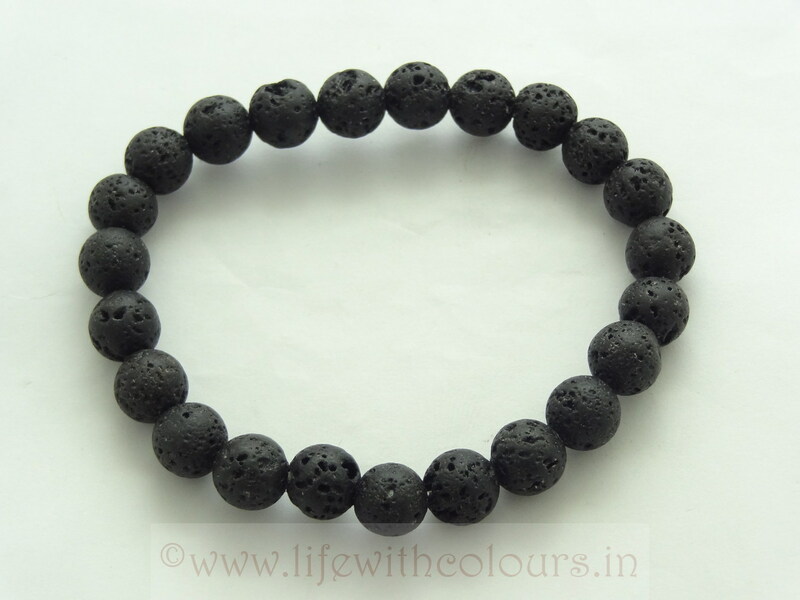 The beads are shaped and smoothed, leaving the small cavities characteristic to the stone. 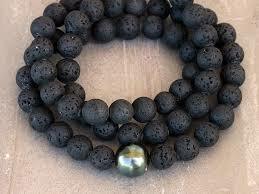 Lava beads are lightweight and smooth to the touch. Use these for a unique look! 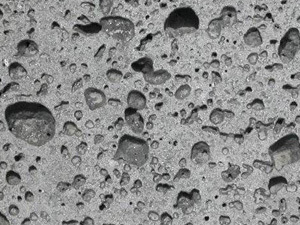 Once the stone is cool, it becomes porous and black, creating the beautiful black color so many have come to love. This is known as basalt, and can mostly be found in the ocean. Lava stone doesn’t really have the “look” of something that is healing; but for centuries it has been used to do exactly that. Typically, lava stone (like most healing gemstones) is recommended to be worn in close contact with the skin, if not directly on the skin. This is because the barrier for absorption is not blocked by anything. It gives easy access for the energy to flow clearly, and usually malas and bracelets are used for this purpose. 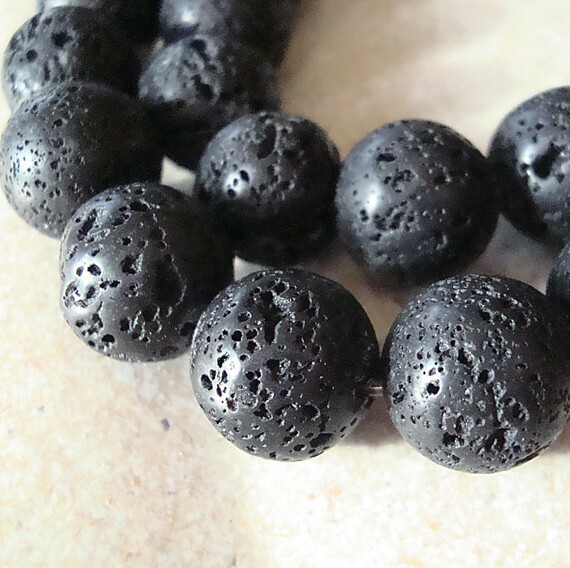 However, lava stone can also be used in rooms in order to help with emotional clearing, or to keep things energetically balanced.